Western release timing yet to be announced. 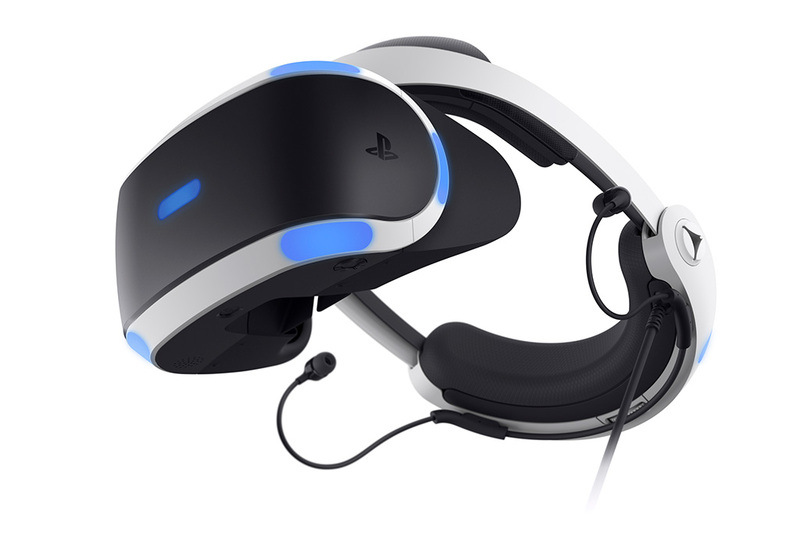 Sony Interactive Entertainment Japan Asia will release a new version of PlayStation VR, model number CUH-ZVR2, in Japan on October 14, the company announced. A western is also being prepared, but launch timing has yet to be announced. In Japan, the new version of PlayStation VR will be released in a “PlayStation VR with PlayStation Camera Bundle” for 44,980 yen. A stereo headphone port has been added to the back of the VR headset. The cable wiring of the stereo headphones included with the unit can be integrated with the VR headset. The cable that connects the Processor Unit of the VR headset has been consolidated into a single, slimmer cable. The Processor Unit now supports HDR pass through. Upcoming PlayStation VR titles include Monster of the Deep: Final Fantasy XV (Square Enix), Summer Lesson: Chisato Shinjo (Bandai Namco), The Elder Scrolls V: Skyrim VR (Bethesda Softworks), Gran Turismo Sport (SIE), No Heroes Allowed! VR (SIE), Bravo Team (SIE), and more, as well as video services and content such as NewsVR and Japan Studio VR Music Festival.